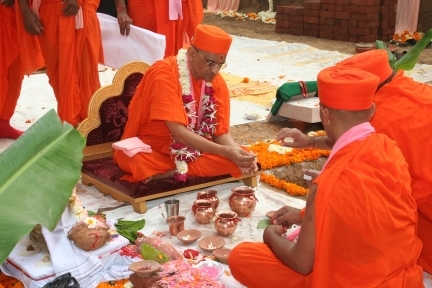 A large site on the main highway into Surat was purchased by Shree Swaminarayan Gadi Sansthan and planning permission obtained to build a large Shikhar-bandh Temple there. 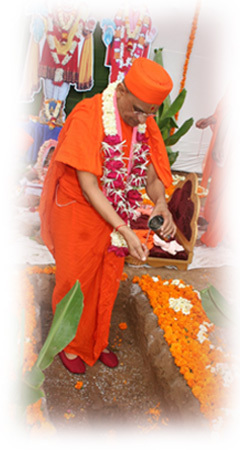 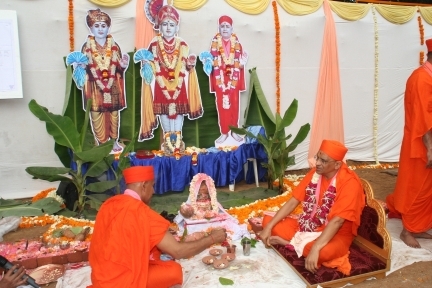 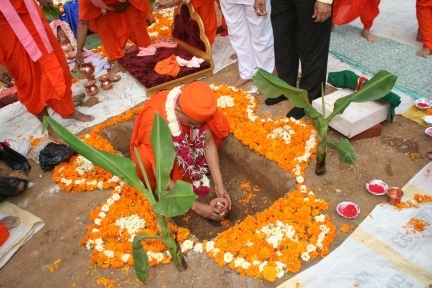 On Friday 9 February 2007, Acharya Swamishree performed the ground breaking ceremony and laying of the foundation stone at the site. 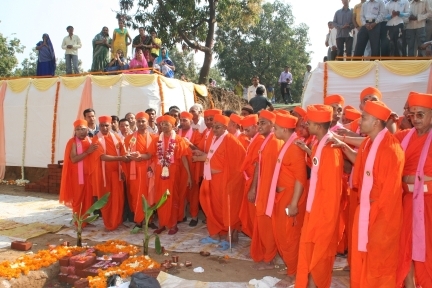 On this occasion, many local dignitaries and state officials were present.